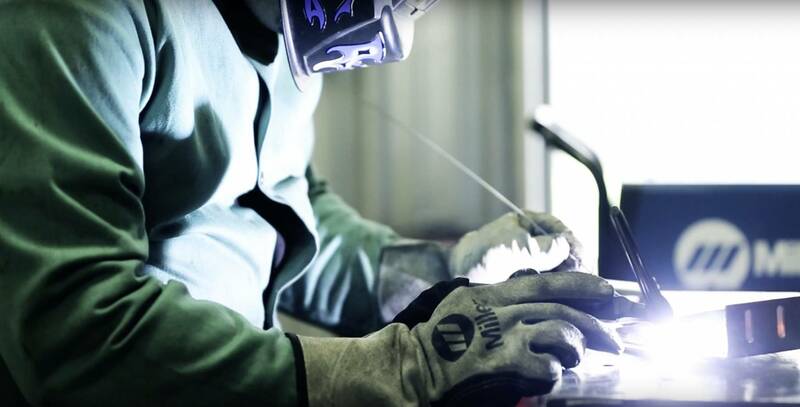 Using top equipment such as Miller, we are able to accomplish all welding and fabricating tasks that are presented to us to minimize down time. All of our units come with a one year warranty. Save money on your purchases by contacting us to get a quote on a core exchange.